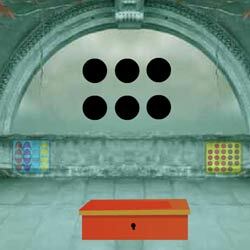 Escape Boxing Trophies is the escape game, point and click escape game, free escape game from ajazgames. 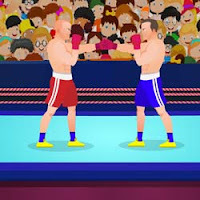 Two Boxers are fighting in the ring, they are waiting for their trophies to be displayed, find ways to get the trophies by finding the clues and solving the puzzle to get the trophies. All the best, wish you good luck, have fun playing online free escape games from ajazgames. Acropolis escape is the new point and click escape game from ajazgames. This is one sometimes everybody dreams to escape from the acropolis building, acropolis will provide you with complete escape and allow you to experience great escape game, find the clues and solve the puzzles. All the best, wish you Good luck, have fun playing new online escape games from ajazgames.